Who can accuse the people God has chosen? No one! God is the one who makes them right. Who can say that God’s people are guilty? No one! He was also raised from death. speaking to him for us. persecution separate us from his love? 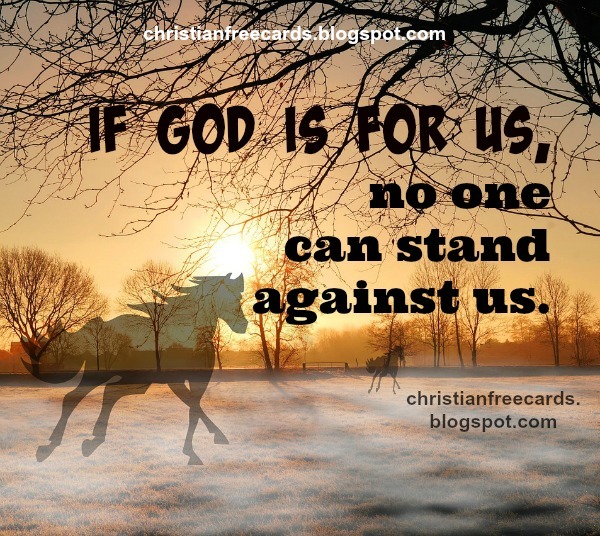 will that separate us from his love?